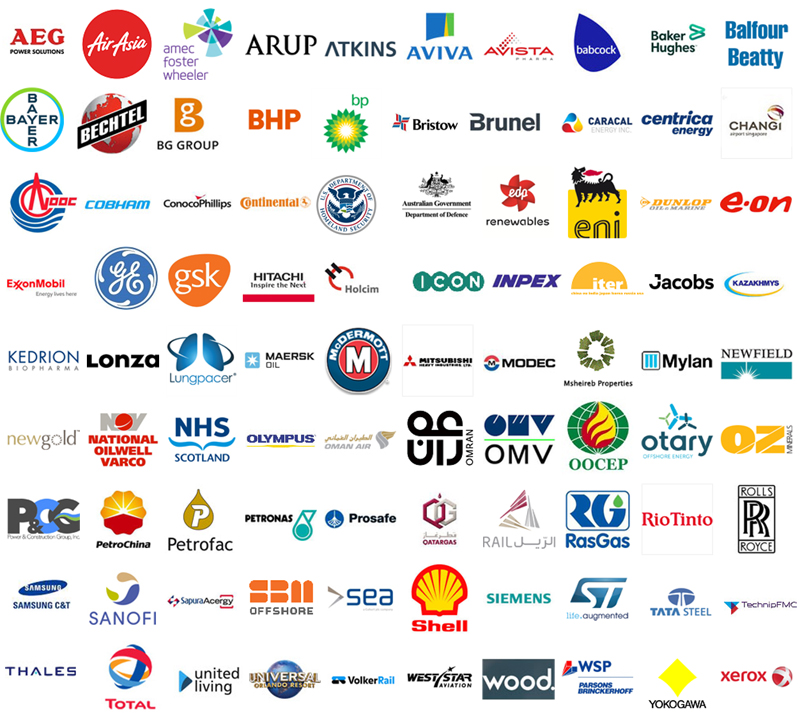 The survey is a benchmark of Document Control professionals remunerations, throughout the world and a study of factors impacting remuneration (experience, role, environment, industry, etc). 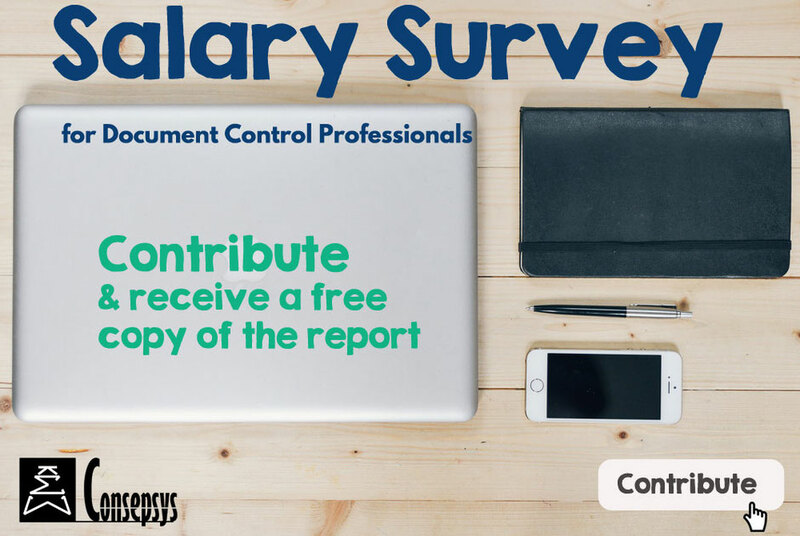 Where can I find information on salary for Document Controllers? Previous survey report can be downloaded here.